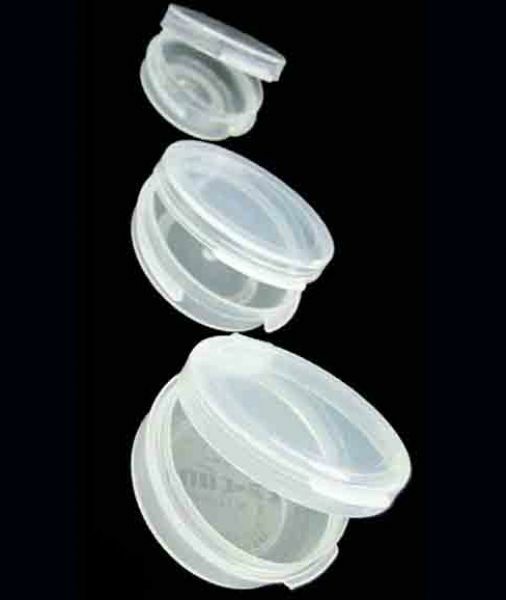 Anglers Image® Pop Top Containers are handy for storing small items of all types. Waterproof when snapped tight. Use for storing split shot, strike indicators, and flies. They are also useful as temporary insect vials – allowing you to catch and capture an insect so that you can tie an imitation later at your fly tying bench. On the bench they are also great for organising beads, hooks, and eyes. Large (0.60″ high x 1.5″ diameter). Pack size: 5.